Rescue One is striving to assist the community with needs that may not be met with current programs from other providers. 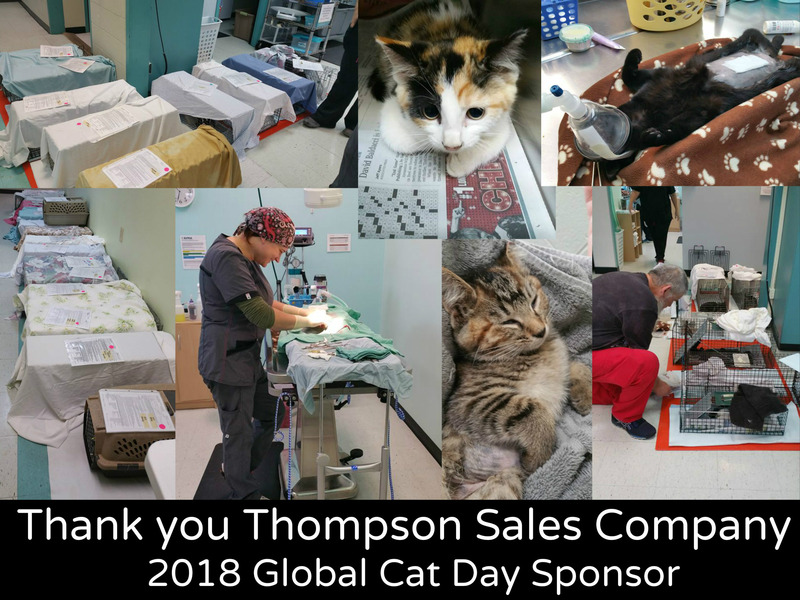 By working with pet owners to keep their animals healthy, and providing them with veterinary care such as basic vaccinations and spaying or neutering, we are hoping to reduce the amount of animals we have to bring in to our program in the future. Sometimes things happen that keep a pet owner from being able to provide even the basic care for their animals. Rather than have their pets surrendered to a shelter, we can often help the owner with temporary food assistance. No pet should have to be hungry or lose their home because of unforeseen circumstances. If you need emergency food assistance, please email us. We offer several vaccination clinics throughout the year at a reduced cost, primarily at SAAF Spay & Neuter Clinic. At those clinics, we can provide basic vaccinations such as distemper/parvo and rabies shots, as well as microchips and flea & tick medications. Dates & details for our clinics will be posted on SAAF’s Facebook page as well as our Rescue One Facebook page. 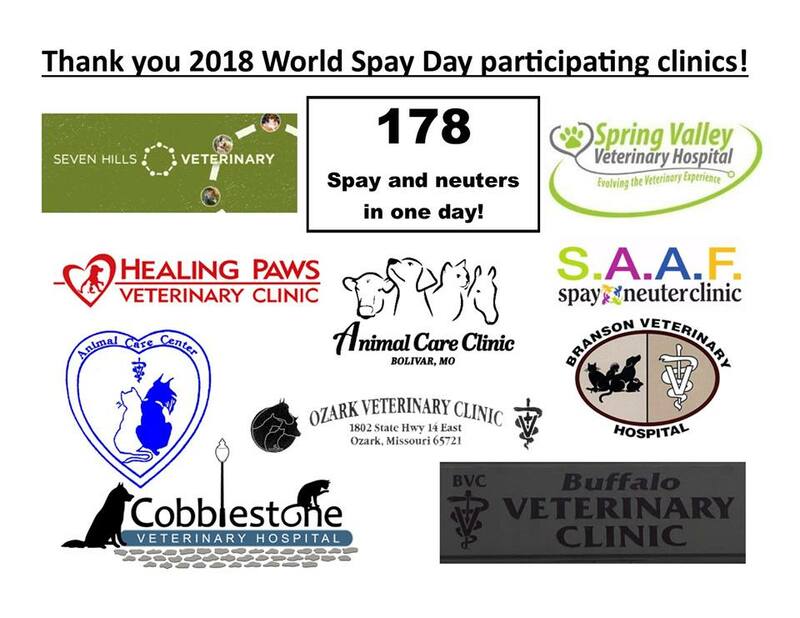 Since partnering with SAAF Spay and Neuter Clinic in the summer of 2018, we are able to help provide spay & neuter assistance to more pet owners. For more information, contact SAAF at 417-831-7223. As Rescue One continues to grow, we are contacted more and more often about situations where dogs need help, but are too afraid of people to be safely secured by hand. 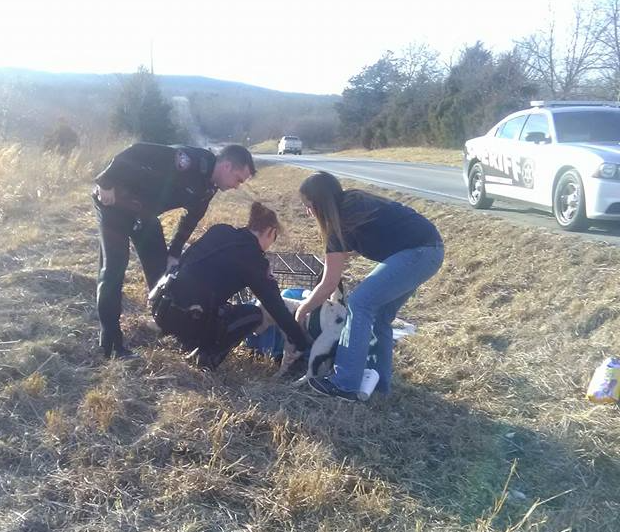 We answer calls from the public and assist the Greene County Sheriff’s Department when they find an injured or dumped dog. 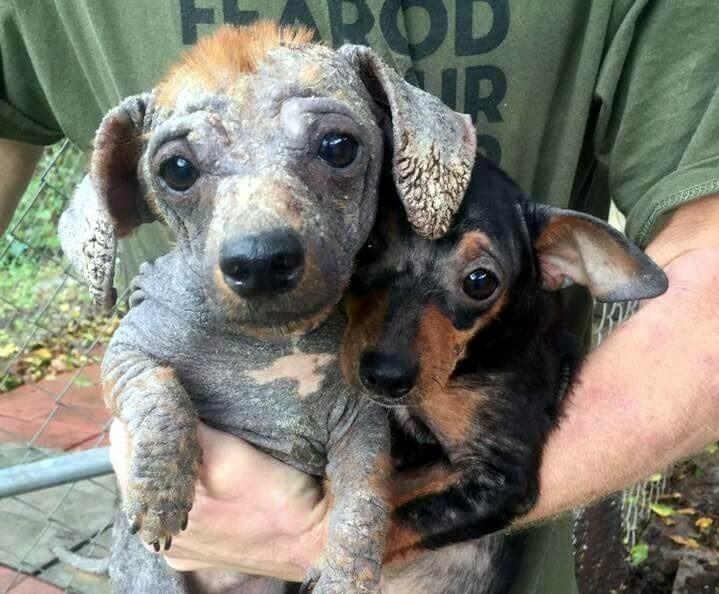 Sometimes these dogs were born feral, dumped, neglected or abused. 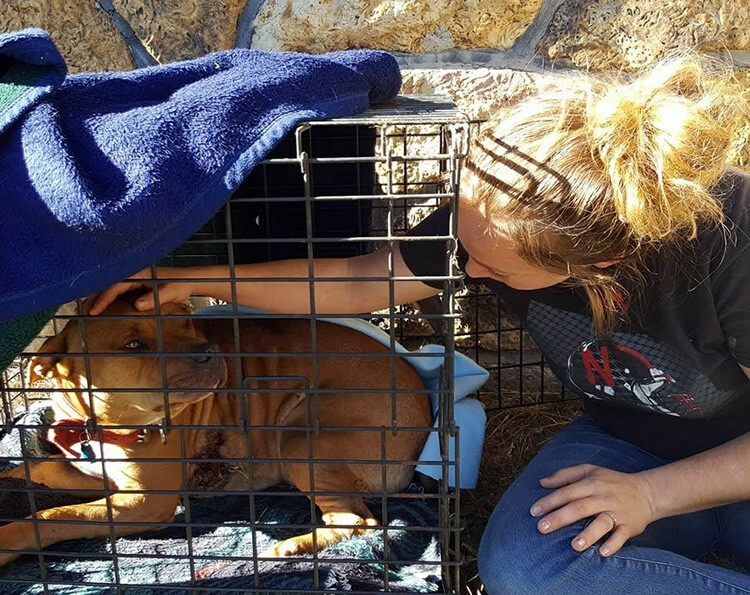 Our emergency rescue and trapping team has worked hard to gain the tools, knowledge and experience to quickly and safely capture dogs under difficult circumstances, so they can be rehabilitated and find safe loving homes. If you are aware of a dog in such a situation, the best way to help is to establish a feeding routine in one spot, at two specific times each day, and contact our team to come and set a trap. It is important to not share the location of the dog publicly, because people who mean well — often several different people with no particular plan between them — will come to attempt to help. If the dog is staying in one area that he feels is safe and suddenly it becomes a high traffic area, he will likely become spooked and either find a new area or be on edge, meaning he would be less likely to enter the trap. Please contact us about dogs you feel we could help!